The delicate and radiant scent, now in a travel-friendly portable twist-and-spray design that goes with you anywhere. Set includes three 0.7-oz. 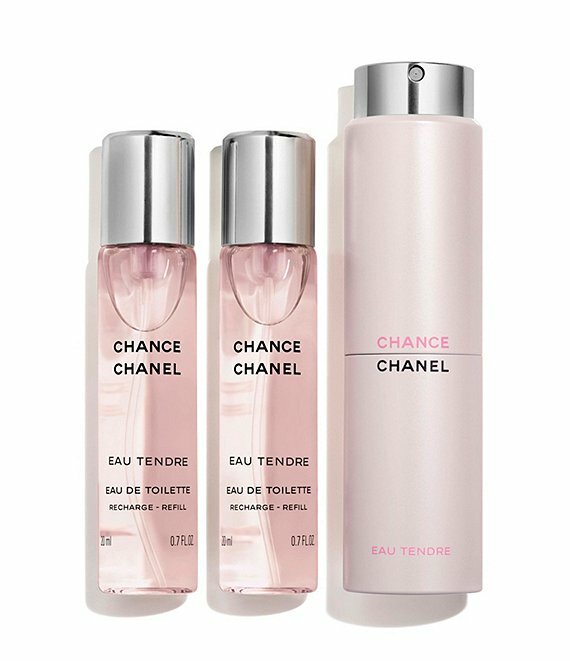 Eau de Toilette Twist and Sprays.